You are here: Home / 3D model / Preserving Fairfield from the Ground Up! Last week we hosted our second Adventures in Preservation (AiP) workshop of 2017 and made great progress at Fairfield Plantation. 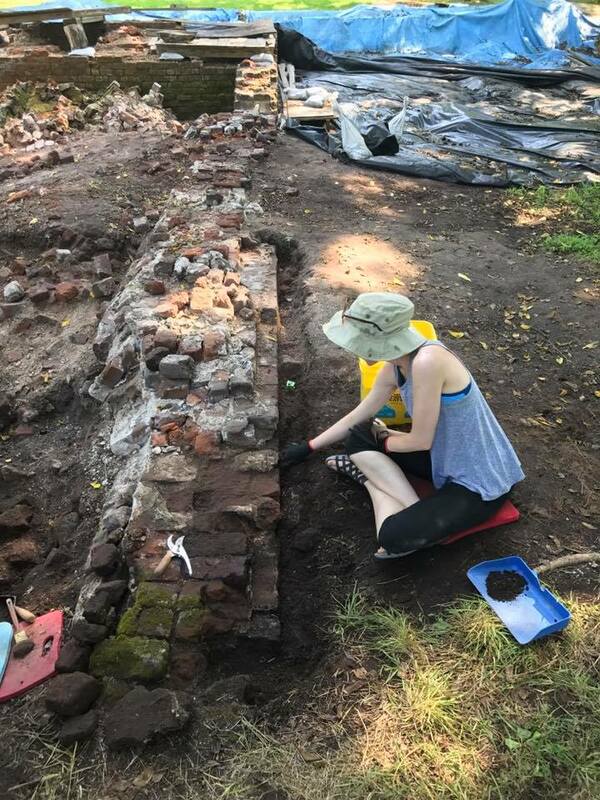 We opened a new excavation block on the south end of the house foundation, and continued work around a collapsed chimney that we’ve been excavating for the past two summers. The AiP participants (aka “Jammers”) started the week with a tour of the site and a quick introduction to archaeology, then grabbed their trowels and got to work! We opened a few new excavation units on the southern end of the manor house, and the Jammers did an excellent job carefully removing layers of soil and rubble debris to reveal the corner of the foundation. As always, we enjoyed guiding them through the excavation process and watching them build their archaeological skills over the course of the week. Chelsea excavates around the southeast corner of the foundation during the AiP workshop. 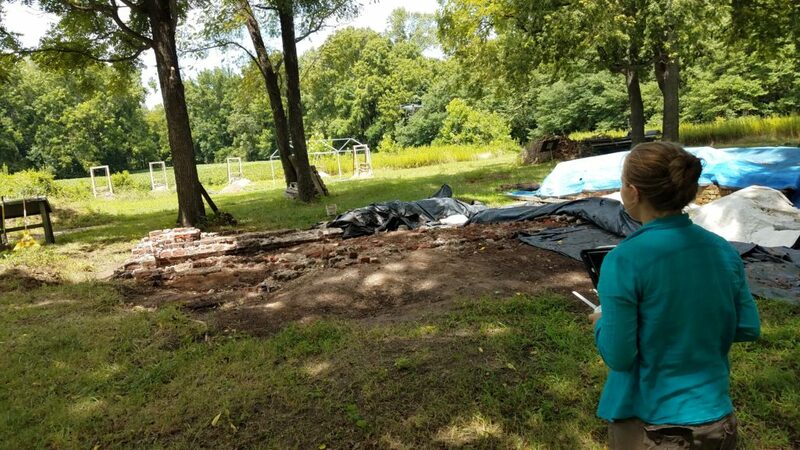 The work the Jammers did not only pushed us forward in our mission to uncover and preserve the remains of the manor house, it also kicked off our new 3D modeling project (read more about it here)! Before the excavation started, we surveyed the area the Jammers would be working on with our new drone and developed our first digital model of the site, which will be the basis for the 3D printed model prototype we’ll be putting together this fall. 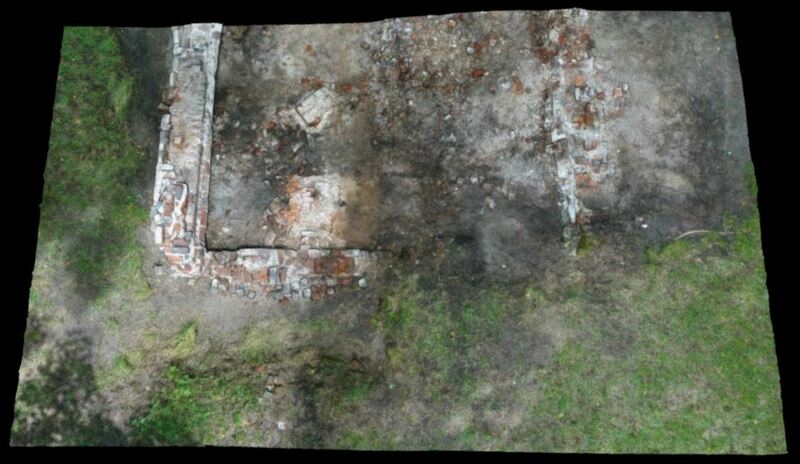 This is an exciting step toward our goal of developing an interactive 3D model of the entire manor house and surrounding landscape, and we were happy to incorporate our digital preservation efforts into this year’s AiP learning experience. Ashley flies the drone over Blocks 4 and 20 at Fairfield Plantation. She flew the drone in a grid pattern 10 feet above the ground, and captured 183 photographs to create a 3D model. This is the first 3D model of Blocks 4 and 20. We excavated Block 4 (left) several years ago, and began excavating Block 20 (right) with the AiP workshop last week. To see an interactive version of this image, click here! 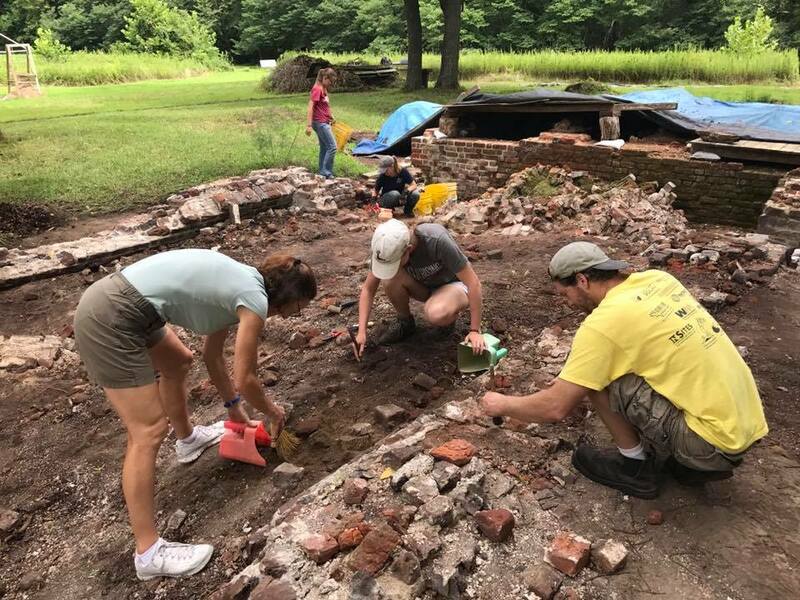 The crew worked at Fairfield Plantation for most of the week, uncovering more of the foundation and learning to identify different types of artifacts along the way. 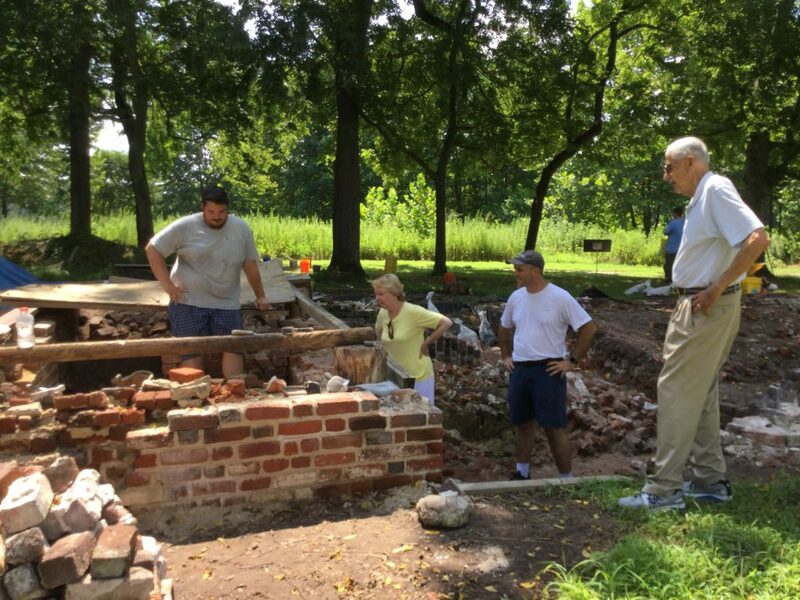 Everyone headed to Colonial Williamsburg on Wednesday, and Kenneth Tappan joined us back at Fairfield Plantation on Thursday to teach everyone how to repoint brickwork on the foundation. On Friday, donors Harry and Judy Wason visited the site to see the excavation and drone survey in action. The Wasons funded the 3D modeling project, so it was certainly an exciting opportunity to show them our progress! 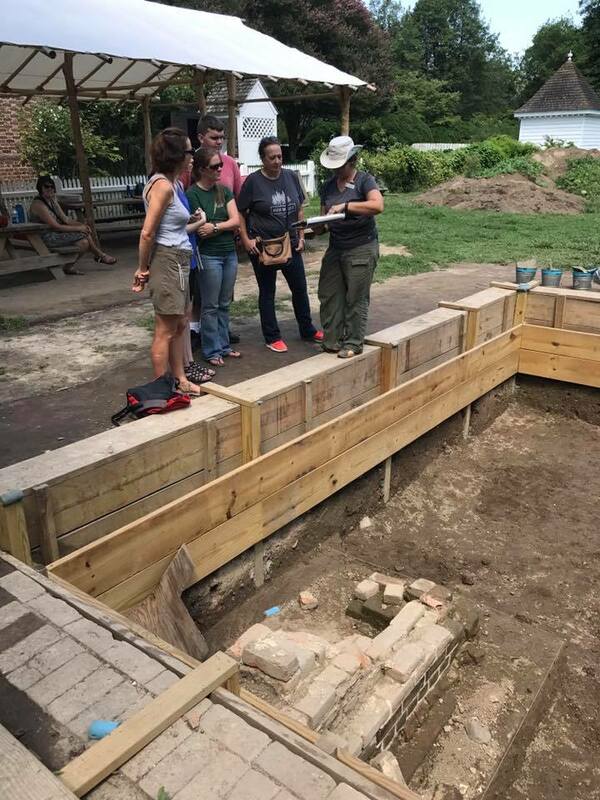 AiP Jammers get a behind-the-scenes look at the archaeology in Colonial Williamsburg. Kenneth Tappan (left) talks to Harry and Judy Wason about repointing brickwork on the 1694 foundation. Friday was also our last day with the Jammers, and we were thrilled to see how much each participant learned by the end of their experience. Adventures in Preservation workshops are a great opportunity for people with an interest in history, archaeology, and preservation to get hands-on experience at historic sites around the world, and we look forward to meeting our next group of Jammers in 2018! Ashley, Anna, and Patience having fun at Fairfield! 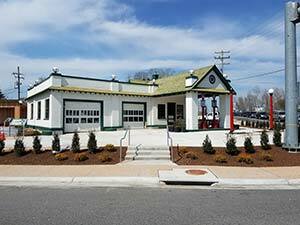 Visit the Adventures in Preservation website to join us next year! 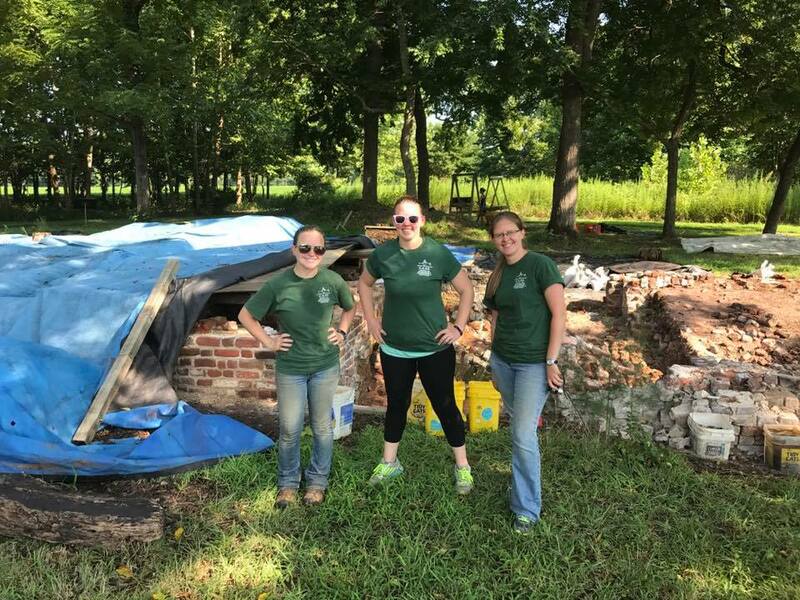 To hear more about archaeology and 3D modeling at Fairfield Plantation, sign up to receive our blog or follow us on Facebook! And be sure to check out our new Sketchfab page to see and interact with the latest models of the site! Yes, we will again be conducting two workshops in 2018. Stay tuned for more info to be posted to our website calendar as well as facebook posts!